We cater to last minute orders for cakes and cupcakes. Don’t compromise on your celebrations if you forgot to order a cake or cupcakes. Order online for FREE hassle same day pick up in Sydney and metro area. Get THE BEST GOURMET gift for Mum!!! 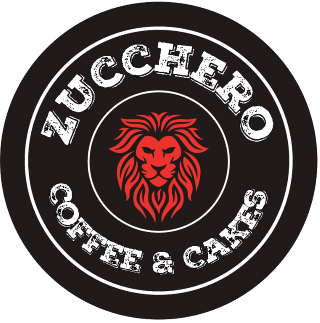 Zucchero’s Factory is family owned cake shop, all our products like birthday cakes, cupcakes, custom cakes and last minute cakes are baked daily and delivered anywhere in Sydney. Our Cake delivery Sydney system will keep you updated during the process, you order online and we take care of the rest. Make your Order online now and enjoy the best cakes in Sydney made from the finest ingredients that will bring a gourmet dessert to your table for any occasion. We cover all areas in Sydney (Northern Beaches, Sydney CBD, Parramatta, Sutherland, Eastern Suburbs, Chatswood) even with our Last minute cakes options available for same day delivery.